With Computer Vision and Deep Learning, Viscovery’s recognition technology can distinguish the variance in bread’s natural appearance—between different bread types and breads of the same type—assisting bakery retailers to enhance operational efficiency and reduce customer checkout waiting time. Viscovery’s Computer Vision and Deep Learning powered self-checkout technology detects and recognizes everyday store products at 98+% accuracy. With simple steps for adding new product SKU, and cost-effective implementation, Viscovery is definitely your best choice to start integrating AI in your businesses. Viscovery allows searching more instinctive by Computer Vision and Image Recognition technology. With over 10 million fashion-industry products in our database, Viscovery’s Image Recognition model is relatively mature, comprehensive and ready for assisting fashion e-commerce and retailing. Viscovery allows retailers understand the customers more than before with the information unsaid. 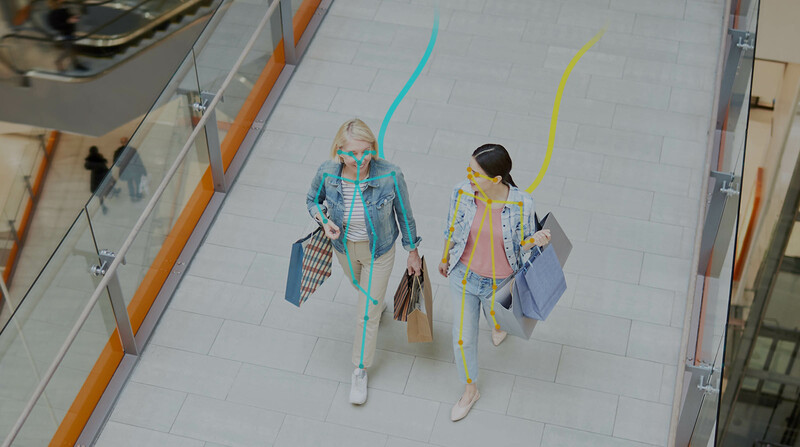 With Computer Vision, Viscovery is able to recognize and collect the in-store customers' information such as age, gender, emotion and even the route and dwell time as they shop in-store, assisting store owners to learn more about their customers, maybe know more than the clients do! Viscovery's Retail AI solutions such as Self-checkout, Store Analytics, Merchandise Management, Smart Shelf and more assist retailers to optimize operational efficiency and marketing strategy, increase sales, save manpower, and enhance in-store experience for consumers. Viscovery offers product recognition and online visual search solutions for e-commerce partners to build smart shopping feature, optimize user experience, increase sales in an easy and smart way. Viscovery offers video recognition, auto-tagging and video search solutions for media and publisher to save manual efforts while managing video assets in a smart way. Viscovery's algorithm team develops customized recognition system and recognition engine for your product to deliver the unique service.